Yes，we are just such unpredictable team. On 4th May, Christopher Columbus landed Jamaica；Miller Hemingway won the Pulitzer Prizes; Audrey Hepburn born inBelgium. In such a significant date, VRCORE will host a opening ceremony for its Awards. Relax！This is still a official ceremony. This is also the first anniversary of VRCORE. VRCORE was born in 4th May, 2016. 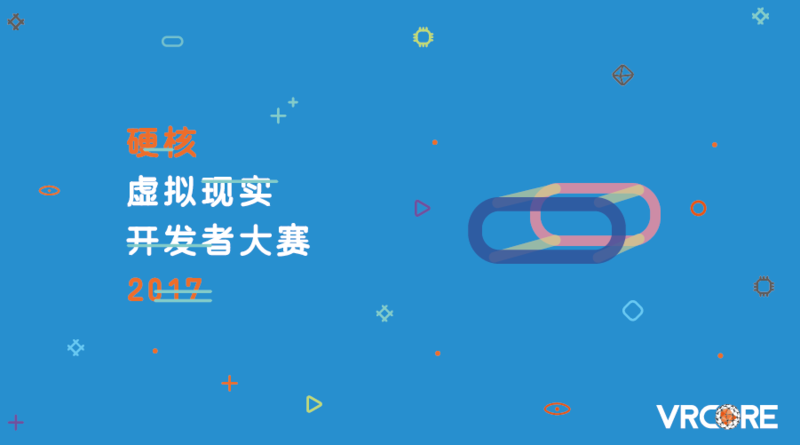 From then on, China has its first VR VR developer competition which is independent of hardware manufactures, online/offline platform and technology sponsors. 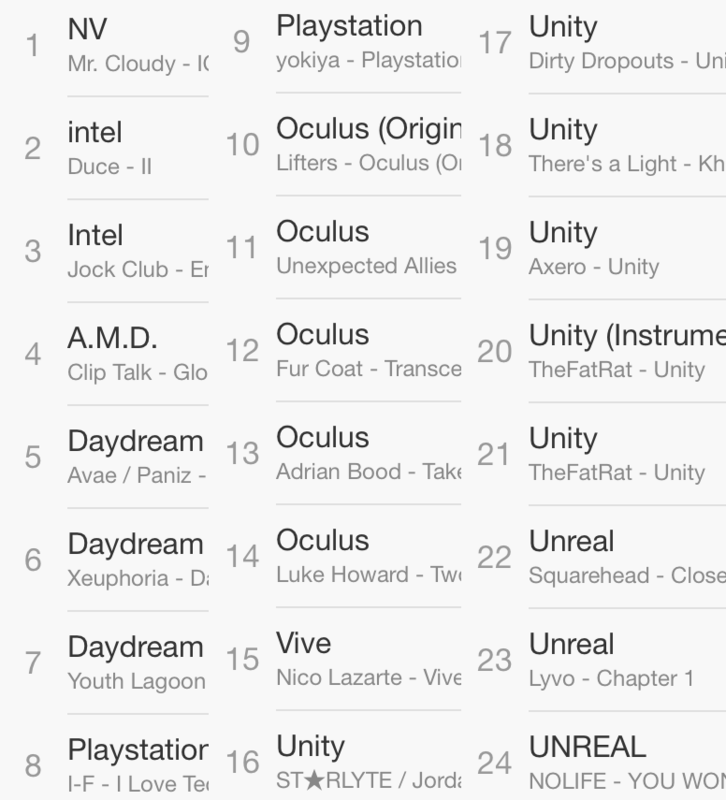 After 4 month of entries collection, the first VRCORE Awards was successfully concluded. 327 entries has been registered and 10 awards has been awarded. 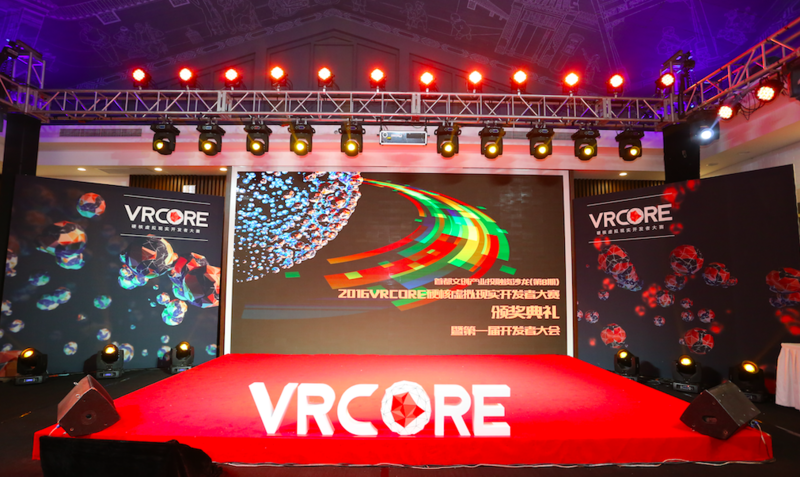 Last year, VRCORE is continually explore the VR content development and keep looking for new forms of competetion and content cooperation in order to let participated developers to harvest more from the tournament. Keep follow the updates of these outstanding VR contents exhibited in the Awards. All of the exploration results will be reflected in tomorrow’s 2017 VRCORE Awards new plan. 历史的文章历史的文章：Comprehensive upgrading！2017VRCORE Awards is Getting Launched!